Jose Benavidez 146.5 vs Frank Rojas 147. ESPN boxing commentators and analysts Joe Tessitore, Mark Kriegel and Tim Bradley discussed the June 9 super fight between Terence Crawford and Jeff Horn. 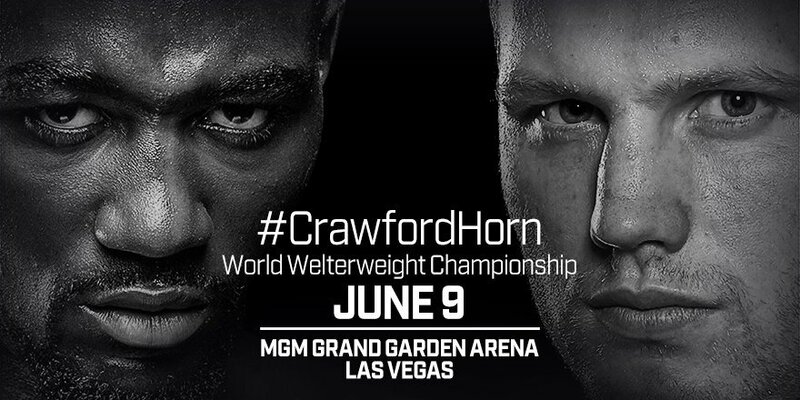 Crawford vs. Horn and José Pedraza vs. Antonio Moran will stream live exclusively on ESPN+ (in the United States) this Saturday, June 9 beginning at 9:30 p.m. ET/6:30 p.m. PT.